Signs of Chemistry between a Man and a Woman - How good or bad is it? In school and college, we have learned about the chemistry between chemicals which causes action and reaction. Moving beyond chemistry lab to real life, there is more exciting and entertaining chemistry between a man and a woman. But, how would you know when you click with someone, or have that instant spark with someone? 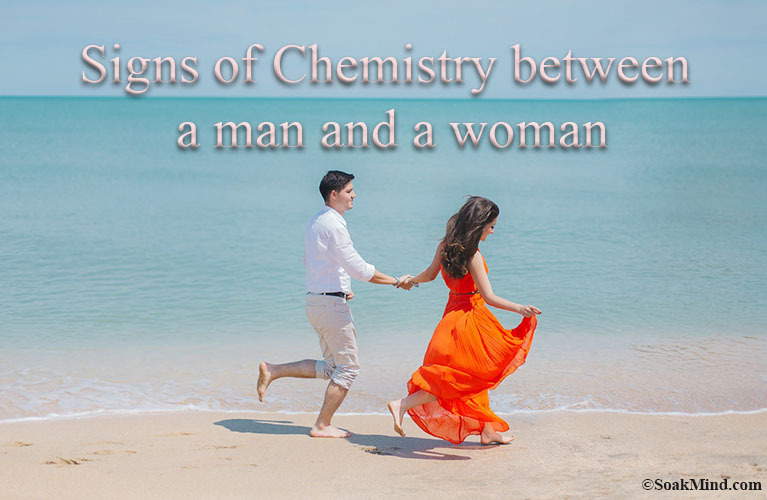 What are the signs of chemistry between a man and a woman? You will get to know about all here in this article. A couple’s love life is also like chemistry that produces sparks, ignites and creates a new product if the proportion of love and respect is well mixed. It can go all well if compatible people come together. Or, it can even cause an explosion and create a catastrophe if two incompatible men and women are blended together. How do you know that there is chemistry between two people? The answer is very simple, natural yet filmy. When you meet a person and suddenly a rush runs down you, you become conscious of how you look and how you behave. An that is because you want to impress the other person. 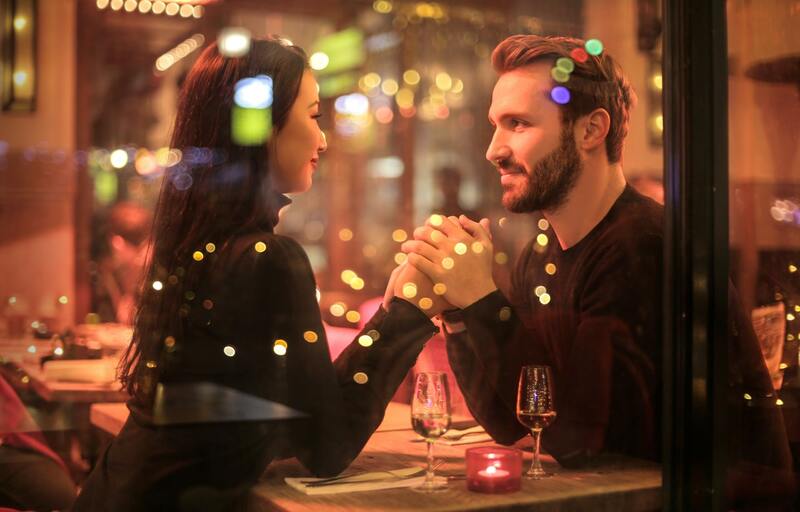 If you two could instantly connect like you know each other for ages and if you are comfortable being yourself in his/her company, then there is definitely a chance of development of good chemistry between you two. And these are the sufficient signs of an instant chemistry between man and woman. A good Chemistry between a man and a woman is developed when there is an unspeakable connection between the two. 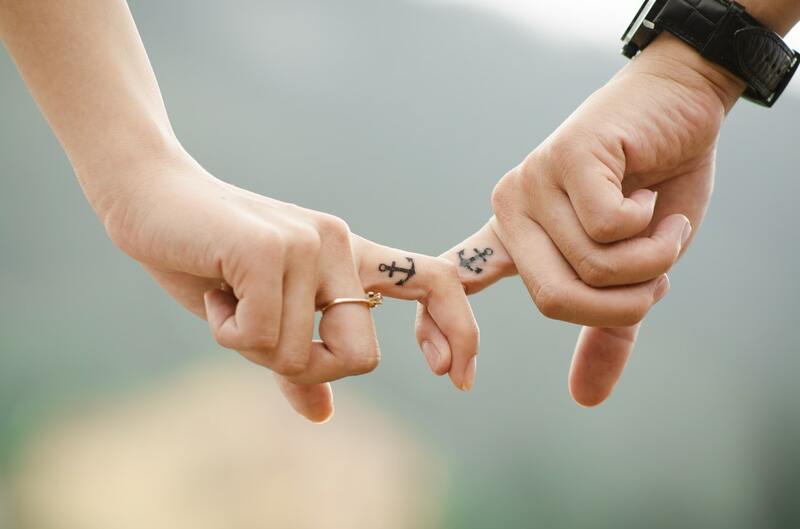 There are subtle signs which you need to understand and which show signs of mutual attraction between a man and a woman. And when there is chemistry, there are soulmates. Yes, eyes are the best storyteller. They are the most non-secretive person and tells all. When there is good instant chemistry between man and woman, it reflects in their eyes. The way they look at each other and the way they see others are sufficient signs of hidden attraction. Their eyes are always on a lookout for the other. When you feel an instant spark with someone or when you click with someone, you devote all your time and energy in looking and adoring each other. Even the tiniest of details like the color of their eyes, a broken nail or number of pearls in the earring do not go unnoticed. One can say that there is chemistry between two people when you see them make small and little sacrifices without any qualms. They are ready to adjust and compromise for each other without making a show of it. Their own desire becomes secondary. You might see your friend constantly on phone with their gf/bf and talking only about them. Or even while shopping, when they go to opposite section to buy gifts for their partner, this might annoy you to the core. But these are the signs of chemistry between a man and a woman. They can’t get enough of each other and even when not around, all they do is think about them. One of the surest signs of hidden attraction is that there is always a sexual tension when the two are around each other. You want to touch each other, want to hold hands all the time, and want to feel each other. Have you faced a situation when you ask one person, “What’s your favorite movie?” and their partner names it, or when you say “what you want to have?” and both answer in chorus? This is one of the intense chemistry signs. They complete each other so well, just like a perfect piece of jigsaw puzzle. When can you say that two people are totally mad about each other? This happens when even without any cause, they smile a lot on seeing each other. When one smile is a sign of assurance and also a way of communicating with each other. If you see a couple smiling and looking at each other understand that there is really a great chemistry between two people. Love doesn’t need thousands of word to express itself. A true reflection of awesome chemistry between two people is when silence between them is comfortable. You don’t always have to talk or chat. Even silence is enough to reassure your love for each other. You must have encountered incidents when you are talking with a person in a party but their attention is somewhere else. They seem lost and their eyes are roaming around in search of someone else. Has this happened with you before? This is one of the biggest signs of hidden attraction. Even in the crowd, their attention is not swayed away from each other. You would know when you click with someone when you can’t keep your eyes off even amidst so many people. Sometimes a couple starts off very well. They seem to be the perfect couple to everyone, but with time the love seems lost. Even when there was instant chemistry between two people, they might just break off after some time. The spark in the relation seems lost. They might not realize it so soon. But for a third person, there might appear some bad signs of chemistry between a man and a woman. Watch out for these signs and you can use them to beware your friend from an impending heart breakup. When two people who are in a relation with each other don’t have anything to talk about, then this is a sign of bad chemistry. They seem to have lost interest in each other and hence don’t find any common ground to talk. This may happen after a major fight when they are unsure about each other. While physical attraction is a positive sign for the development of a relation, excess is always bad. If you see a couple getting too touchy even in public, if all they can speak about their partner is how good they are in bed, or how they can’t wait to go on bed, then they are negative signs of chemistry between a man and a woman. It shows that there is nothing much left in their relation. The spark in their chemistry is lost and it is the physical lust that is keeping it going. When a couple is in the same room, but in a distant corner, it is one of the bad signs of chemistry between a man and a woman. It shows that they have drifted apart and a wide chasm is there between the two, which makes them uncomfortable in each other’s company. Perhaps it is the most common sign of bad chemistry between two people. When even a small issue becomes too big, when you are too judgemental and critical about each other, and when you don’t hesitate to show the disgust or critical nature in public, then it’s a warning of lost chemistry and fading relation as you don’t respect each other anymore. They are extremely negative intense chemistry signs. Even when a man has his girlfriend in his arms, but his eyes swirl on seeing another girl pass by, that is a sign of bad chemistry between two people. It shows that he has lost interest in you or that you are not captivating enough to hold his attention. It could also be read as a warning of betrayal. When such is a situation, do not follow any signs of hidden attraction – they can be highly misleading. One of the bad signs of chemistry between a man and a woman is when they no longer want to revisit their happy days. When dates, movies and dinners become a thing of past and other work becomes the priority, it is time to give up. You no longer have that instant spark with someone, hence it is better to leave behind this relationship and move on in your life. A good relationship is one when you feel comfortable to open up your heart to each other. But if one doesn’t open up and is secretive, then there is no longer an instant chemistry between man and woman. If you see a couple discovering things about their partners which they should have known in the first place, it is a sign that they don’t trust each other enough now. All signs of hidden attraction are list and their chemistry is off.